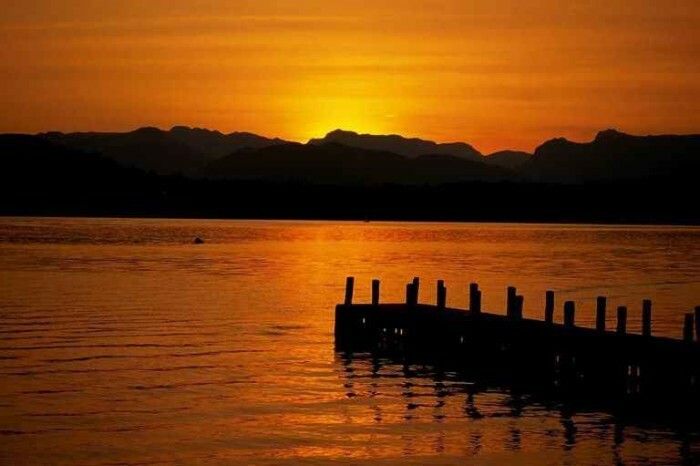 Keswick holidays are quite possibly the best holidays going for a number of reasons! From the great location within the Lake District’s boarders and all the National Park has to offer, to a 700 year old market, there’s plenty to be getting on with on your Keswick cottage holidays. Here’s a look at some of the top reasons you should spend your holidays in this quaint Lake District town. Keswick is a historic town dating back to the 13th century. Just look at the quirky buildings! There are some great pubs in Keswick including the White Horse Inn, Dog and Gun and the Bank Tavern. 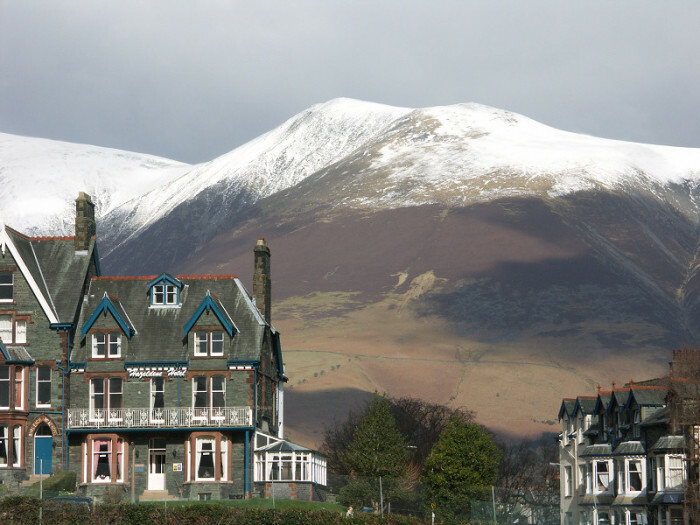 There are many hotels and cottages to stay at on a Keswick holiday. The one pictured is the luxurious 22 Rose Terrace. 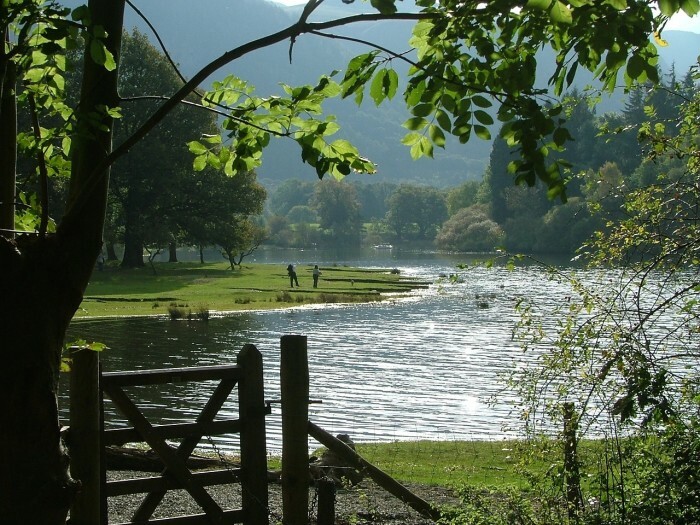 Keswick holidays aren’t often matched when it comes to the rolling hills and surrounding countryside scenes. Just check out that stunning view! This wouldn’t be a bad spot to have a ramble. These Victorian rowing boats on Keswick Launch are rather famous – and rather nice to look at. 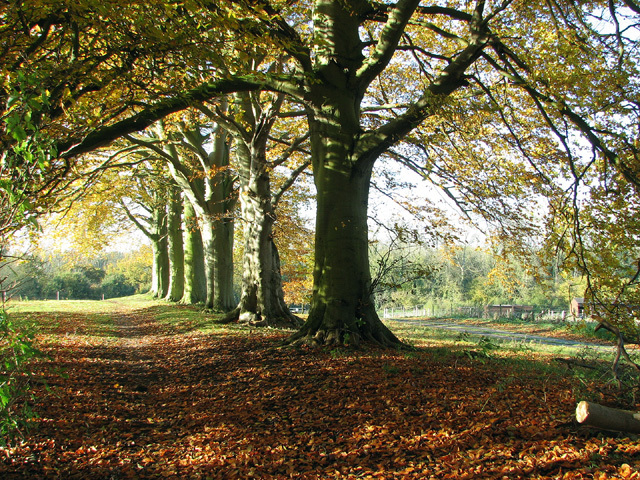 The falling leaves only add to the great scenic surroundings of Keswick. 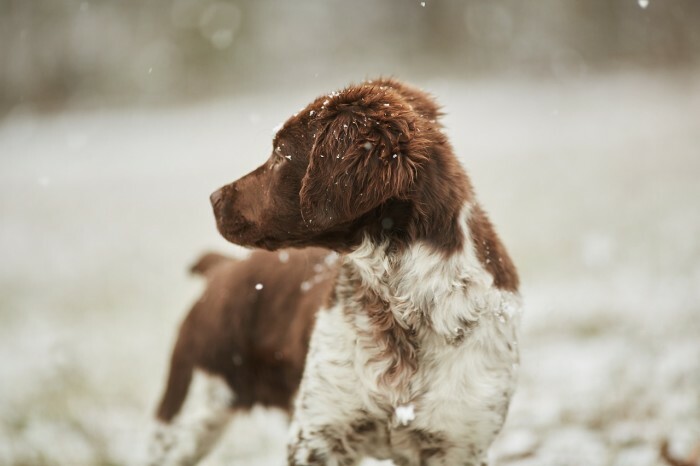 Your dogs will love a Keswick Holiday in the snow! 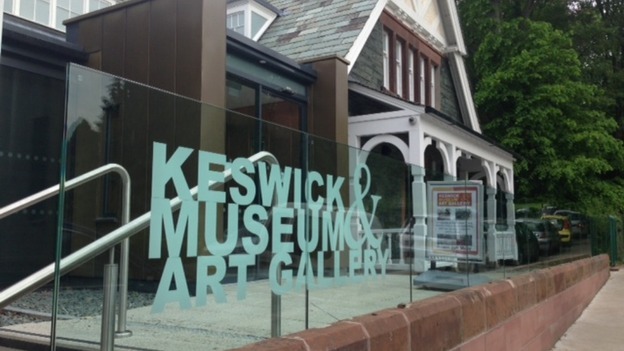 The Keswick History and Art Museum is a must-see location that has been around for over 140 years. Lets just admire Lake Derwentwater again. The Keswick market is over 700 years old. Thankfully the local produce sold there isn’t as old. 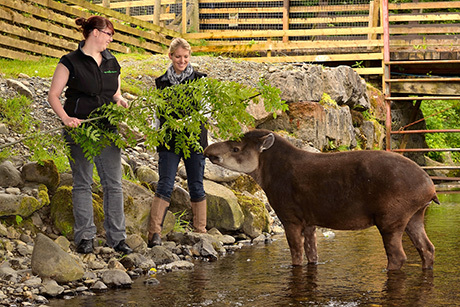 When you’re planning your Keswick holidays, remember the kids will love the Wildlife Park. Music. Mountains. Sport. Beer. Enough said? Well, not quite ON the lake, but close enough. 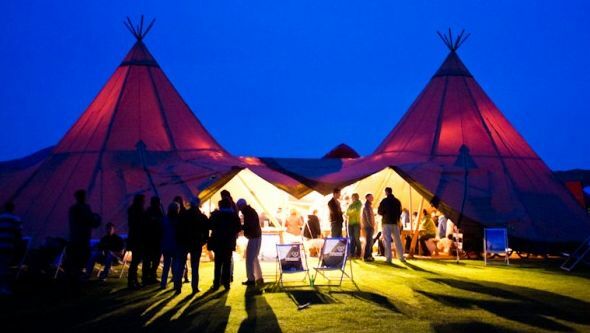 A week in Keswick can cost just £375. 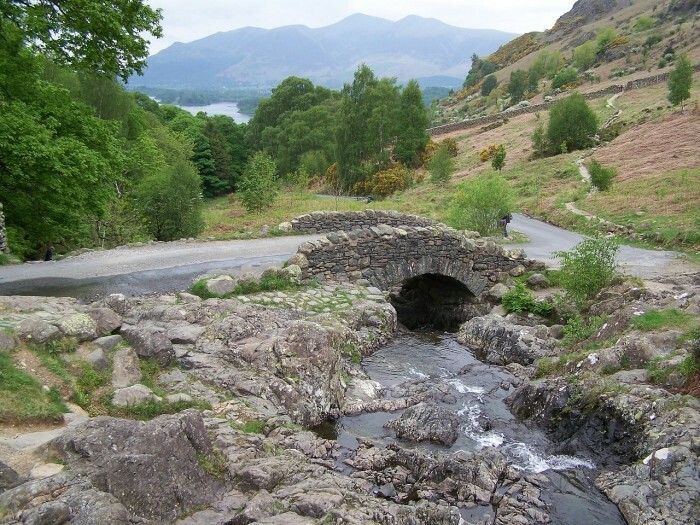 Have a look at our Lake District deals to start your own Keswick holiday. 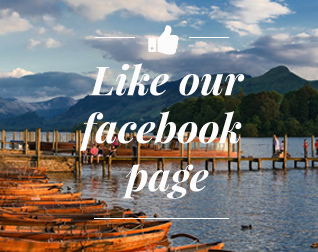 Sign-up to our newsletter and get a copy of our brilliant Lake District guide to inspire your next Lakeland holiday!